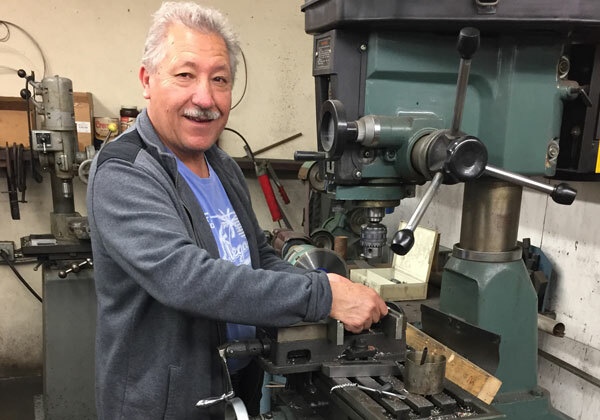 Associated Spot Welding is a trusted, Nadcap-certified spot welding company serving Los Angeles County and Orange County for over six decades. We specialize in delivering exceptional spot welding, stud welding, projection welding, and production welding services for a wide range of commercial and industrial applications. Over the years we have earned an excellent reputation with thousands of metal fabrication companies, aerospace suppliers, defense contractors, commercial suppliers, and manufacturing companies. 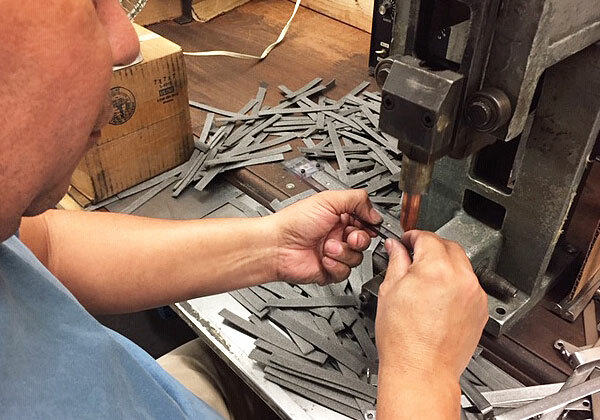 They rely on us because we provide extremely reliable results at competitive prices, and always use the industry’s best practices and well-maintained spot welding machines. We hold a current spot welding certificate issued by the National Aerospace and Defense Contractors Accreditation Program (Nadcap), and are an Authorized Vendor of the Boeing Company. Our team of reliable welders have over 10 years of experience each, with the skills, knowledge, and specialized training to complete spot-specific welds on aluminum, steel, stainless steel, and brass. They are experts in creating long-lasting, durable welds through the proper application of electrical resistance technology using advanced spot welding robots. 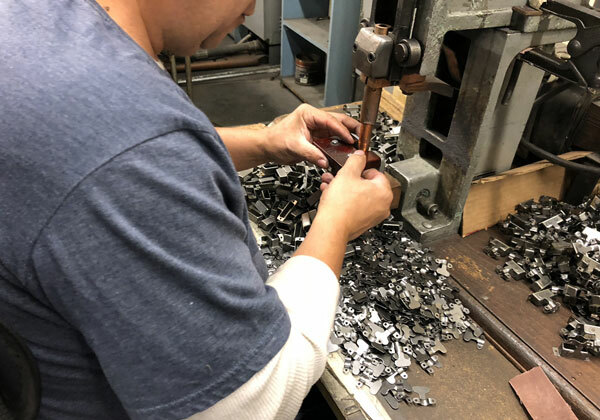 Our welding facility in the City of Industry is fully equipped to handle large volume production welding, from a one-time order of 1,000 microphones, to an entire production line of 50,000 airplane parts. Whatever the scope of work, you can rest assured that every job will be completed on time, in budget, and according to the highest industry standards. Give us a call today to speak to friendly and knowledgeable staff member. We offer fast turnaround times and highly competitive prices for companies throughout Los Angeles and Orange County. In addition, we also provide shipping and receiving services for commercial and industrial companies located out of state.